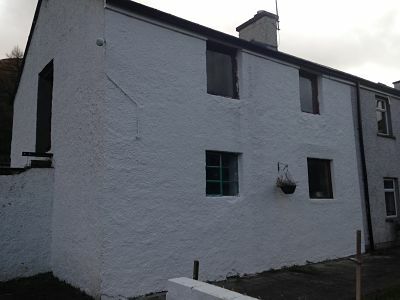 Ballymena architects slemish design studio have been appointed as architects for a barn conversion in Glenariffe. 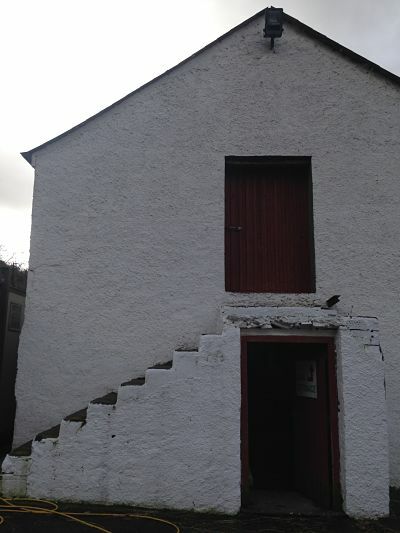 We’ve been involved in a number of barn conversions throughout Northern Ireland, from broughshane to dromara. Under the planning laws in NI you can apply for a barn conversion for a domestic house or work premises.